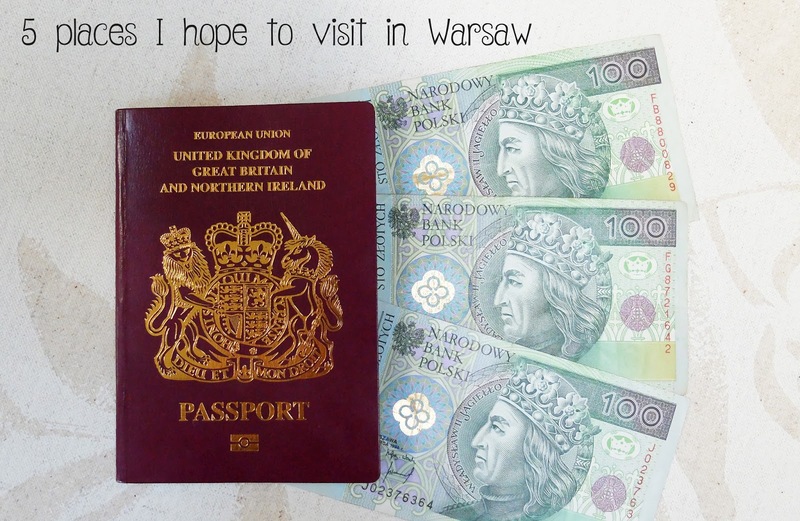 5 places I hope to visit in Warsaw! I can't believe I can finally say this, but I'm off to Warsaw TODAY! I've been looking forward to this trip for so long. A little while ago I wrote a post about how I booked the trip on a budget, which you can find here, but for today's post I thought I'd talk about the actual city and the places I'm really hoping to visit. We're actually staying in the Old Town, so this one will be ticked off as soon as we get there, but I really can't wait to stroll around the Old Town and see all of the beautiful, colourful buildings. I really liked Prague's Old Town, so if Warsaw's is anything like the one in Prague, I'm going to love it! When Poland was under communist rule, the authorities created 'milkbar' restaurants as a way to feed the vast amount of industrial workers. The restaurants served milk-based products and were a very cheap option for lunch. They're still open today as a symbol of the city's heritage and it'd be great to go and see what they're like. Warsaw's Royal Castle originally dates back to the 14th century, but it had to be rebuilt after it was ruined in WWII. It will be really interesting to see what it's like in it's post-war, restored state. 4. The Warsaw Uprising Museum. Until I booked Warsaw, I have to admit, I never knew much about the WWII Warsaw Uprising. After lots of reading, I really want to visit the museum and find out all about the inspiring resistance movement. One of very few sites in Warsaw that didn't get destroyed in WWII, I really want to see the Presidential Palace. Perhaps we could visit there in the evening though, as from photos I can tell it looks pretty spectacular when it's all lit up. I'm very excited for our trip, as you can probably tell from this post and my social media. Be sure to follow me on Twitter, Instagram and Facebook to see what we get up to in the city.